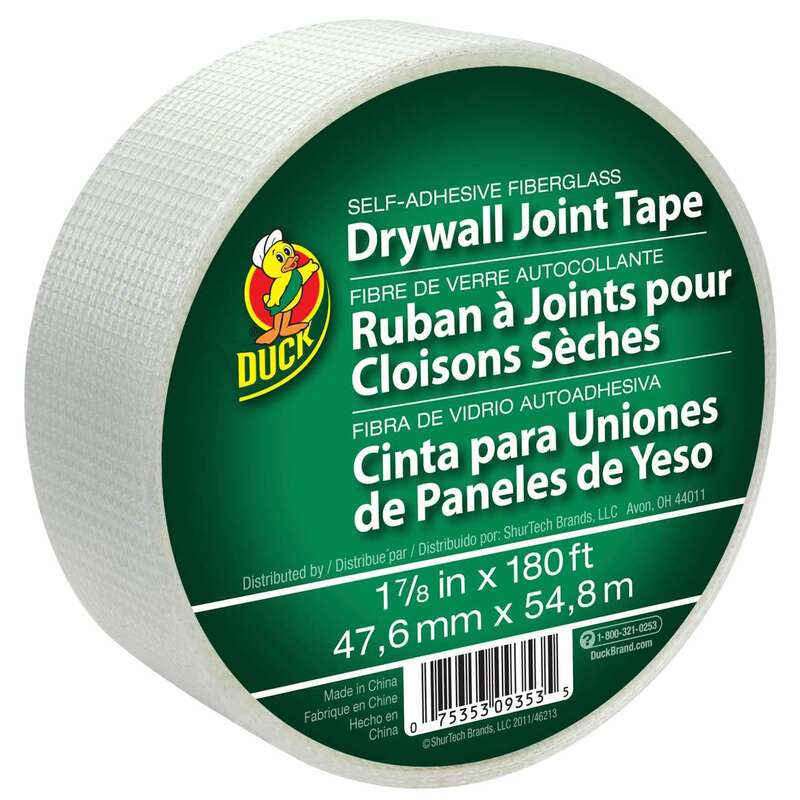 Home Products Paint & DIY Tapes Drywall & Plumbing Repair Duck® Brand Self-Adhesive Fiberglass Drywall Joint Tape, 1.88 in. 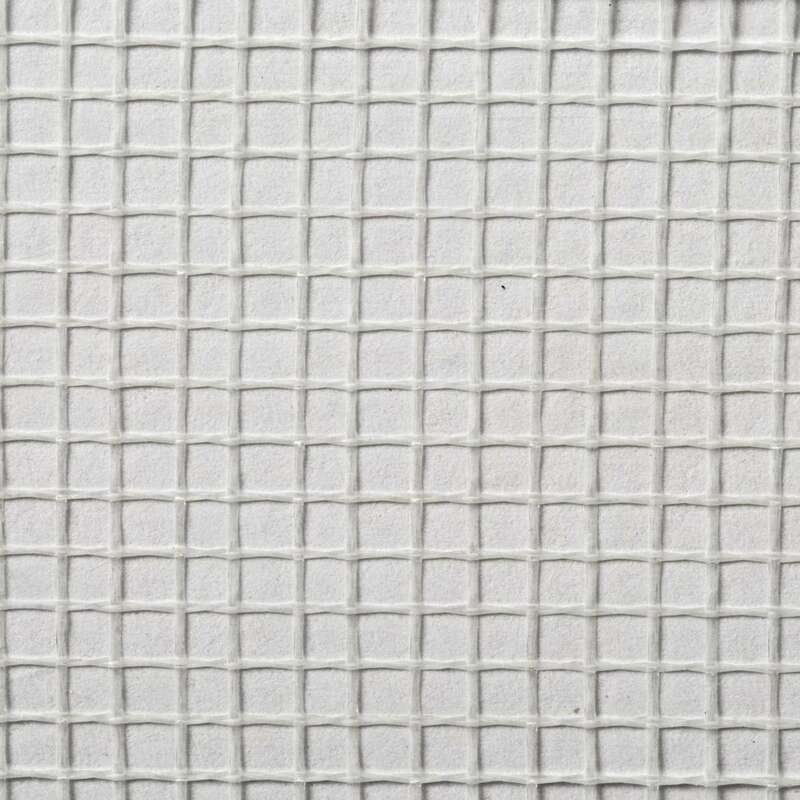 x 180 ft.
Duck® Brand Self-Adhesive Fiberglass Drywall Joint Tape, 1.88 in. x 180 ft.
1.88 in. x 180 ft.